The Best Wok to Buy and Why! 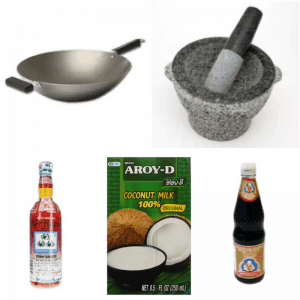 Home \ Kitchen Basics \ The Best Wok to Buy! 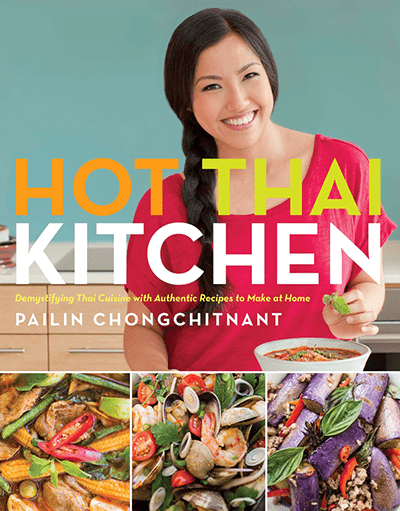 Questions about woks are easily some of the most frequently asked questions in my years of Hot Thai Kitchen. SO, I’ve got 2 videos to hopefully answer all of the questions that I have been asked! The first video (this one) is about which kind of wok you should get and why, including the complete lowdown on my particular wok.